Whenever we see someone who is not smiling, we should assume that such a person needs to be cheered up. The person may be experiencing family troubles, financial hardships, disappointment, hunger, thirst, headache or a number of other issues. Sometimes, the only thing we can give another person is a smile back to comfort him or her. Giving smiles is a wonderful gesture, and it can brighten up another person’s day almost as much as the sun can if it’s sincere. In fact, a smile to friends and from friends is one of the best ways that a person can tell that he has friends. Sometimes, our smiles are not the best they can be. It may be because our teeth are stained or crooked. A reliable orthodontist can help with a number of issues that may arise in tooth alignment or overall appearance. 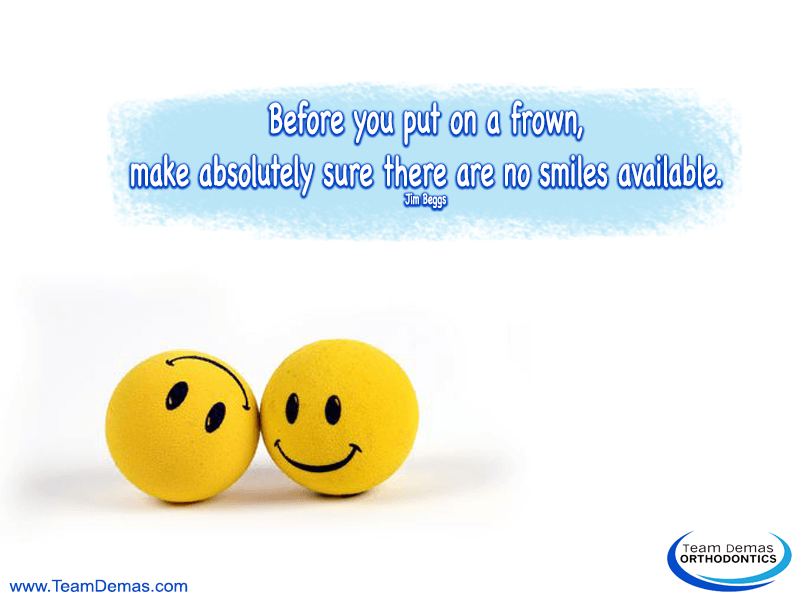 If you have an issue with your smile, you can seek an assistance from an orthodontist. Examples of issues that you may have are overbites, under bites, cross bites and gaps. An orthodontist has a number of options that you can choose for repairing those conditions. Traditional braces are one option, but you can also consider lingual braces, Damon braces, Invisalign and some other processes. Are you ready to give a smile a friend may need? If so, you can schedule an initial appointment today. You can either call on the phone to schedule your appointment, or you can complete a short form and send that in to reach someone. You will have the opportunity to speak with an experienced orthodontist about your problems and all of the solutions that you have. The orthodontist’s goal will be to get you to a place where you can smile at all times. Start working on yourself today so that you can share your gorgeous grin with friends who need it in their lives.